Maybe there’s a special birthday coming up, or you just want to buy yourself something sparkly. 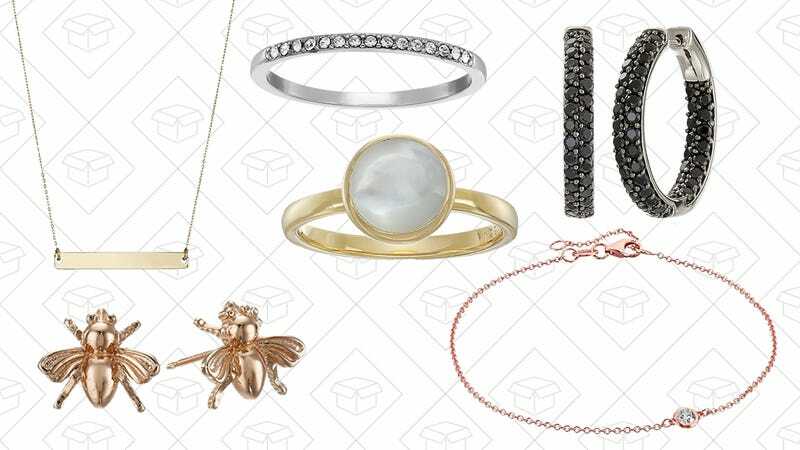 Whatever’s happening, this jewelry sale on Amazon probably has a piece of jewelry for it. The price range is massive, with pieces for as low as $7. Real and synthetic diamonds are scattered about, as well as gemstones, so there’s really something for everyone.